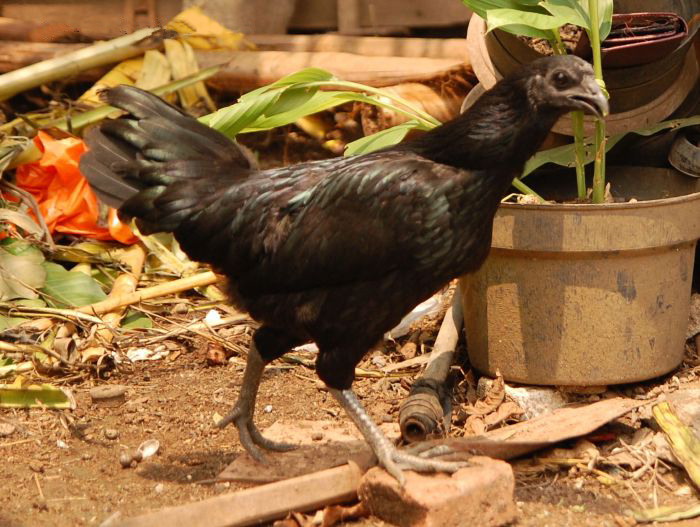 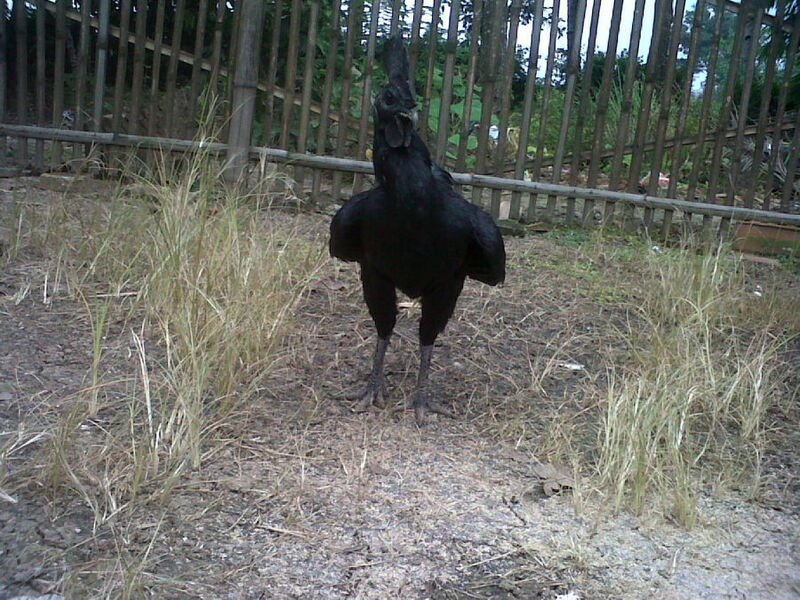 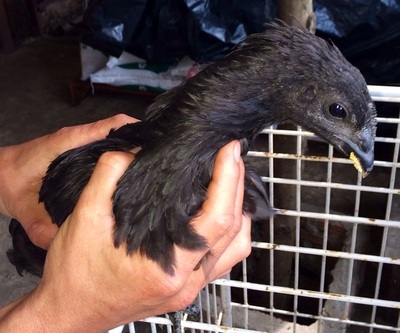 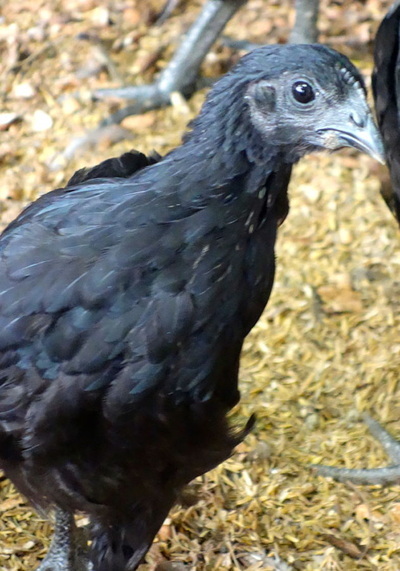 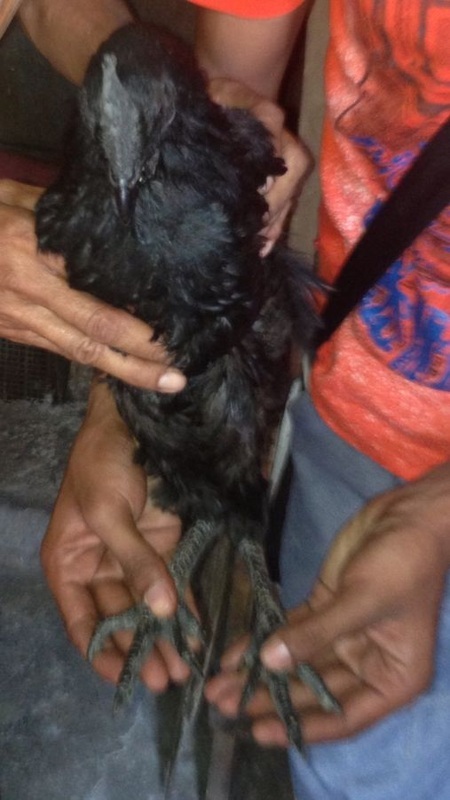 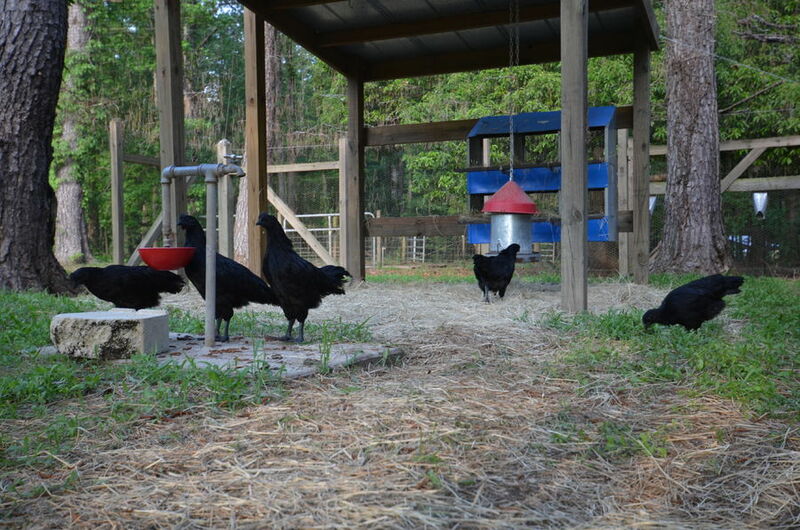 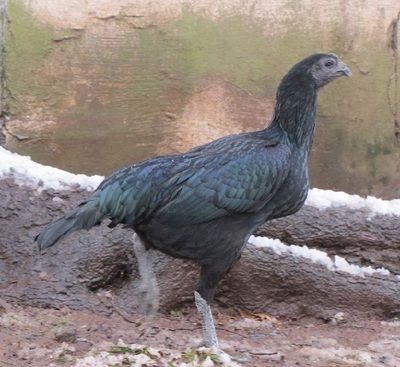 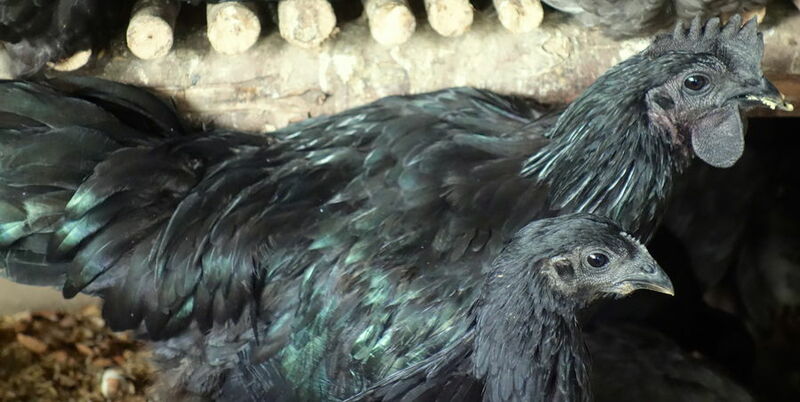 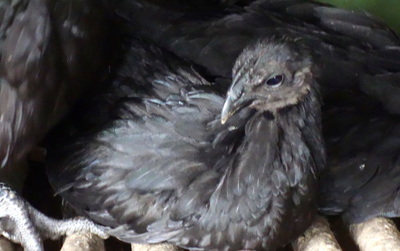 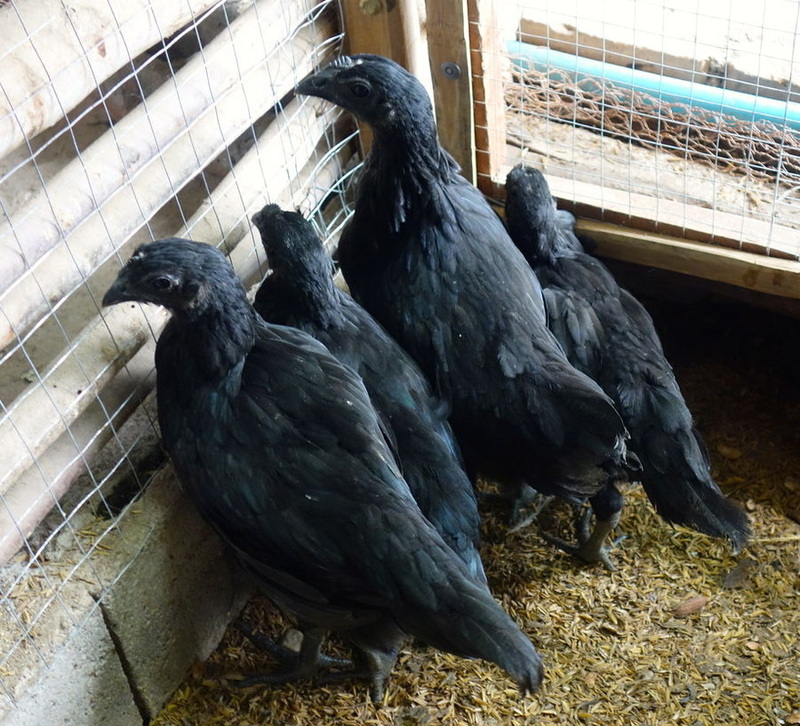 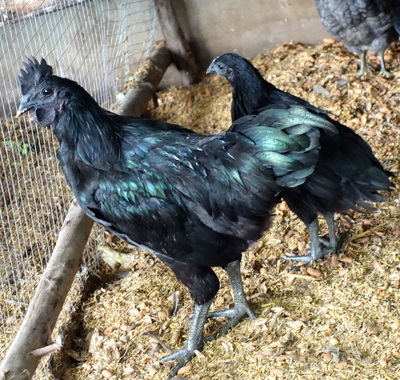 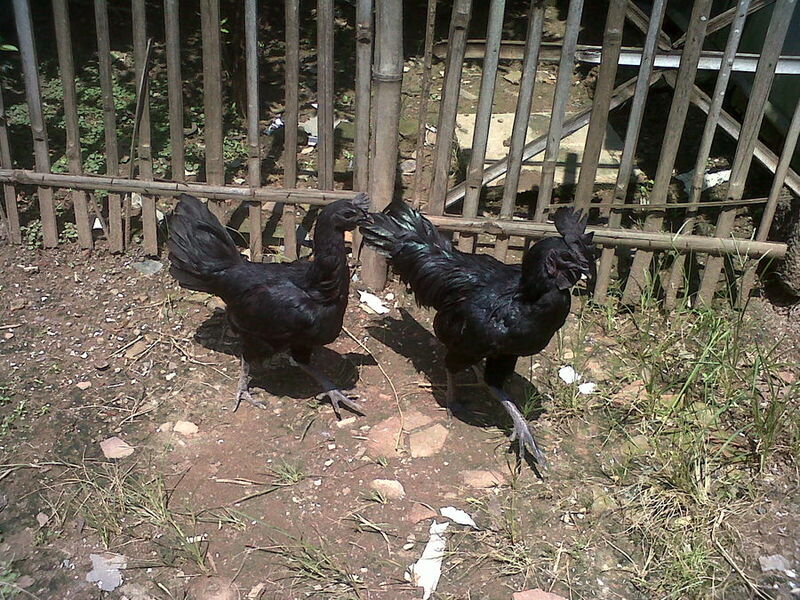 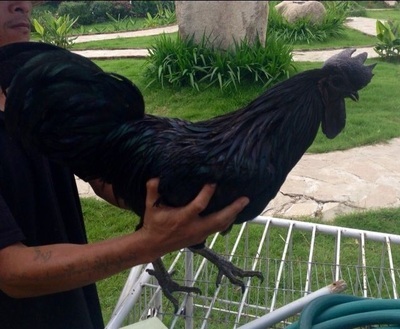 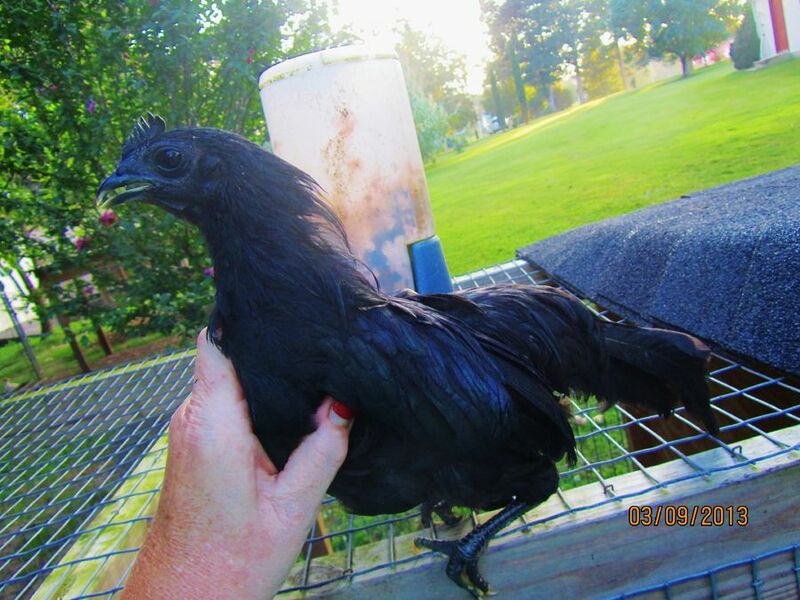 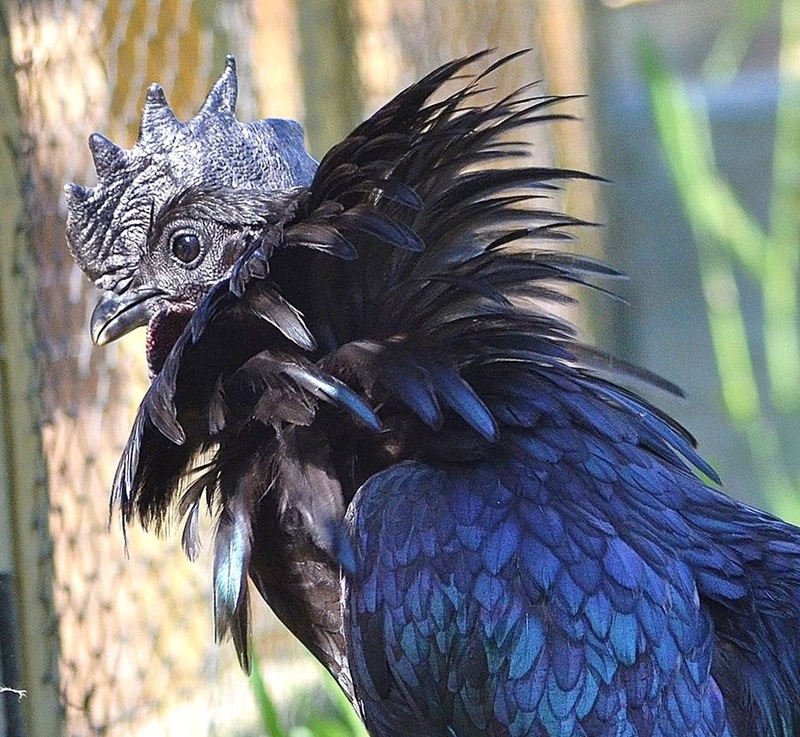 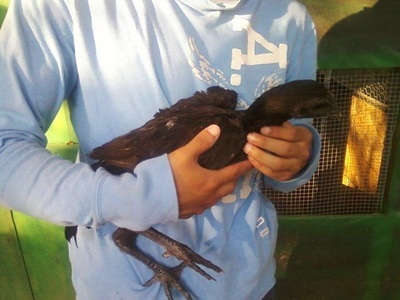 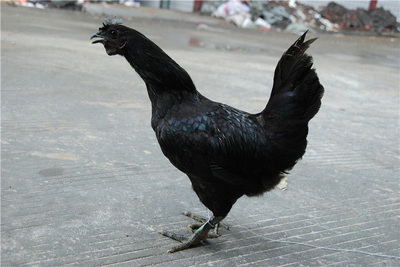 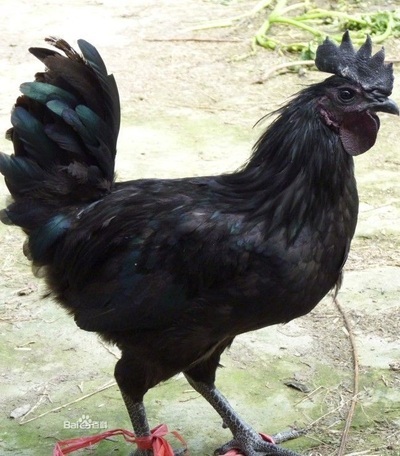 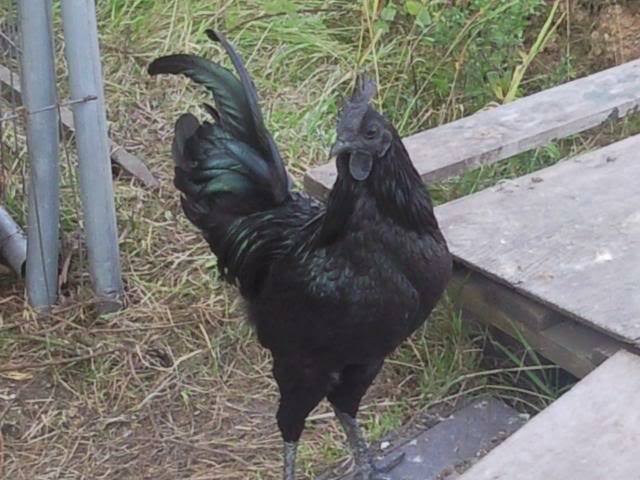 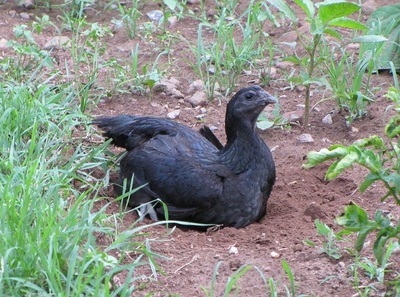 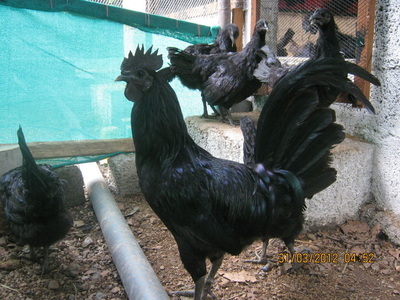 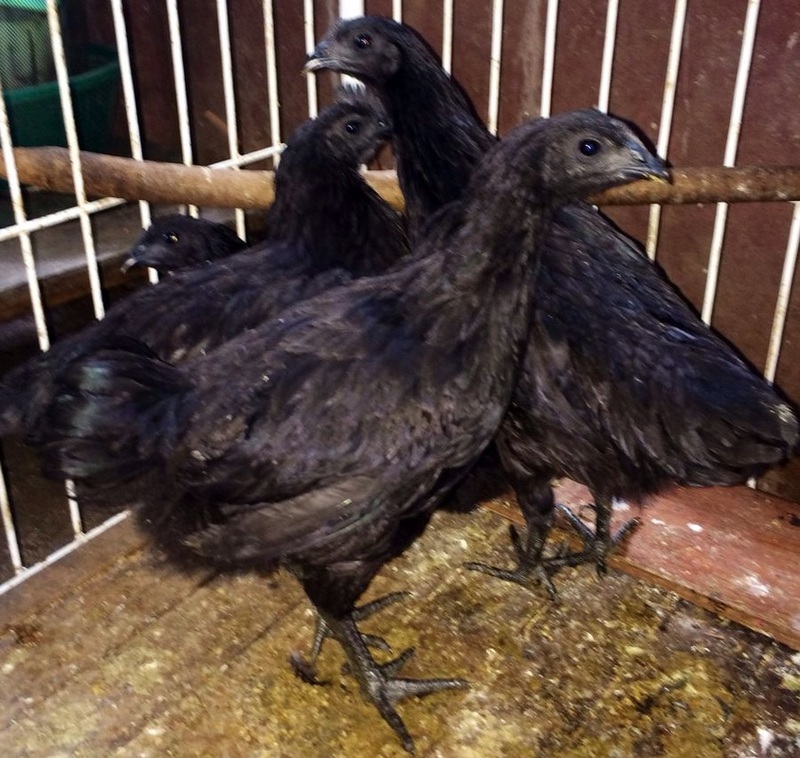 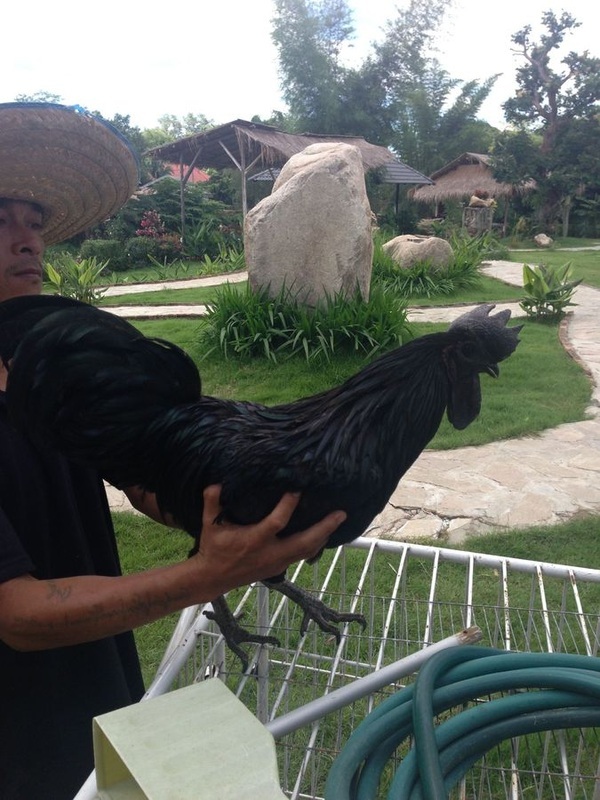 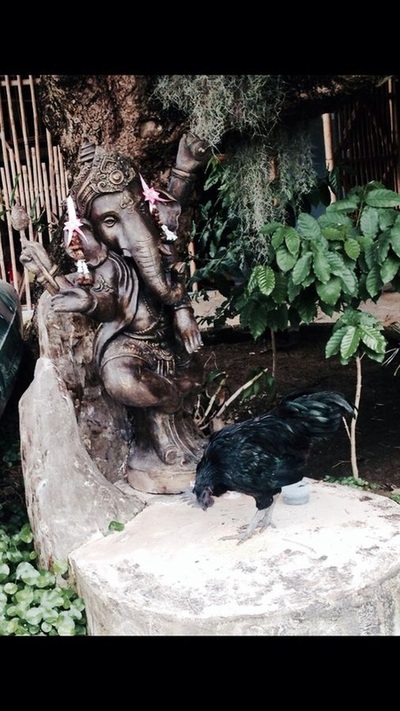 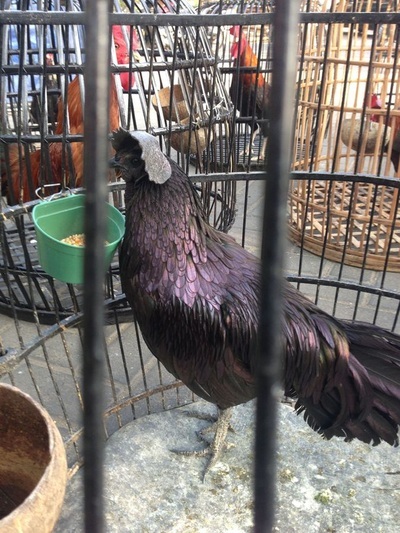 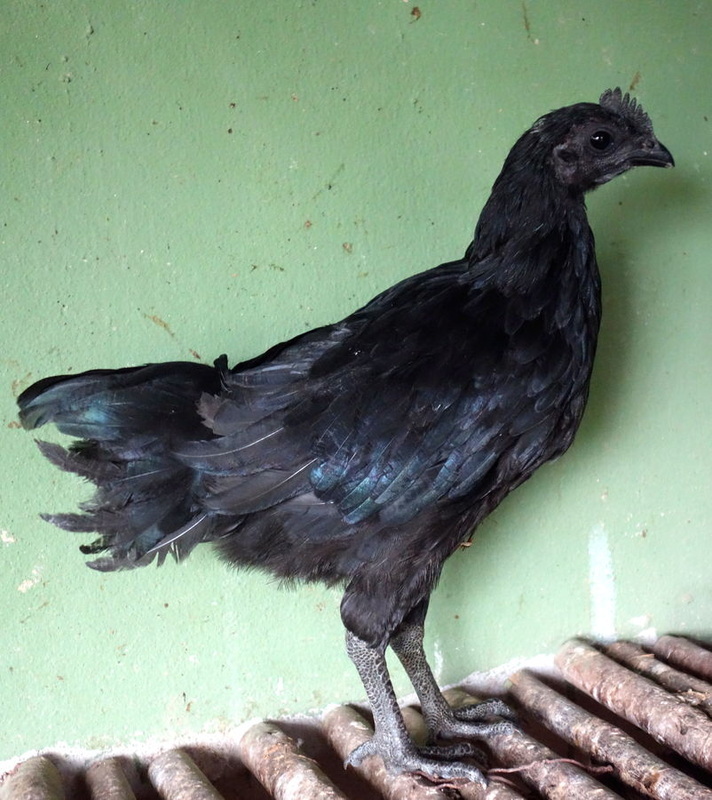 This gallery, shows Ayam Cemani from all around the world. 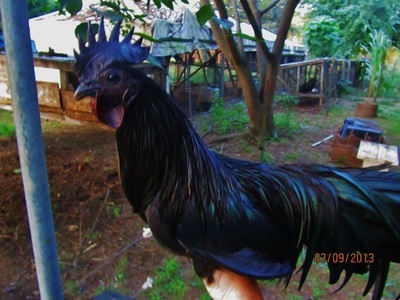 These are not photos of my birds, and are displayed for reference only. 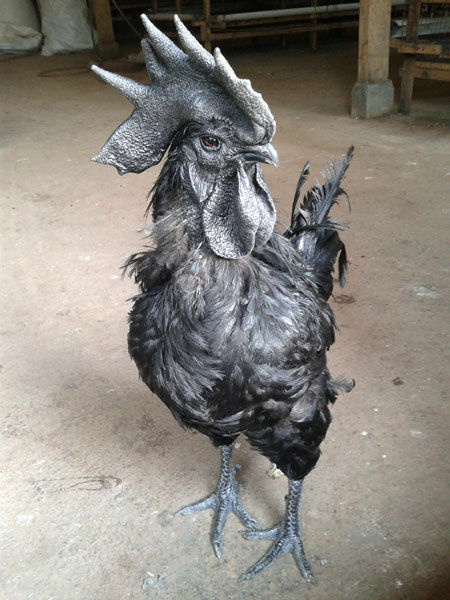 All credit is given to the photographer/owner.